As you plan your Columbus wedding, what are the elements that you’re most excited about? Beyond the joy and love, what parts of the day have you been dreaming about for years? These are your wedding day “must haves” and it can be very helpful for you to make a list of these elements. When you create your must have list, it gives you, your wedding planner, and your vendors an idea of what to prioritize. For example, when you meet with your photographer, the must have list can give them an idea of what to focus on during your wedding day. If the top of your list is a bouquet made of flowers from your grandmother’s garden, let your photographer know that this is a very important part of your wedding day. 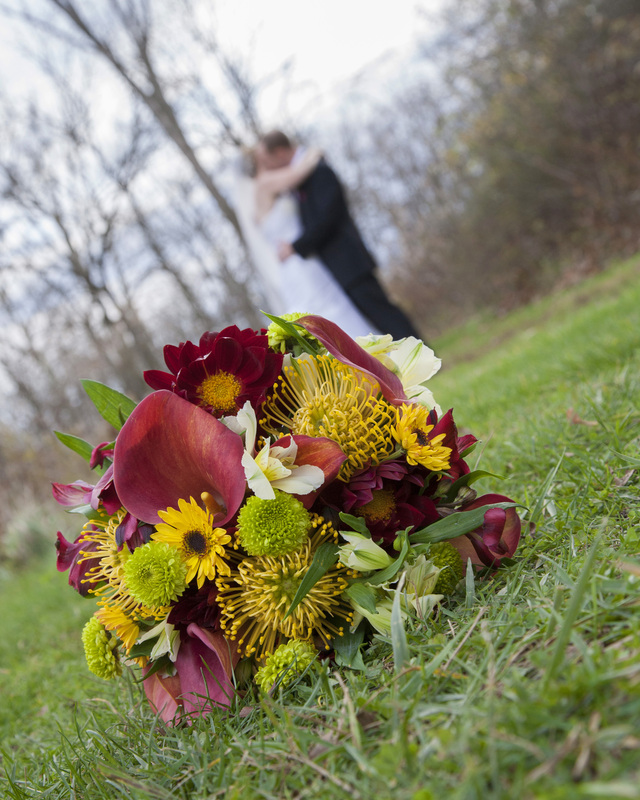 They’ll be sure to get some extra photos of the bouquet, and you’ll be able to remember it for years to come. Working with an excellent and experienced wedding photographer is a must have for any couple, of course. If you’re looking for the right photographer for your wedding, get in touch with us today!